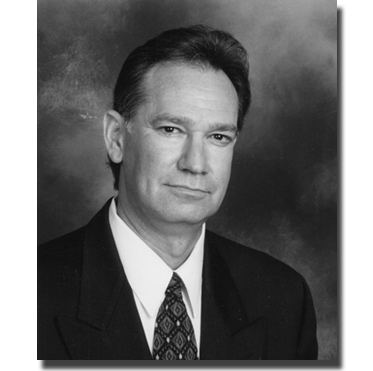 Mark Roysner has over thirty years of experience in the hospitality and tradeshow industry. Prior to earning his law degree, his hospitality career started in hotel sales. Next he started a tradeshow company, and later he joined the Los Angeles Convention and Visitors Bureau. Presently, Mark is a practicing attorney, specializing in the meetings and exhibition industry. The Law Office of Mark Roysner provides its association, exhibition/tradeshow and corporate clients with the business and legal expertise necessary to help them deal with the countless legal and contractual issues confronting the industry on a daily basis. Mark has written two of the industry’s best selling books, and the Contracts Section of IAEE’s Third Edition of Art of the Show. He has presented legal seminars and workshops at numerous industry events, written articles on a multitude industry related issues, and provided legal commentary and analysis for various industry and business publications. Mark’s first book is "Convention Center Facilities Contracts: Making Sense of Your Agreement and Current Conventional Wisdom". His second book is, "Hotel Contracts: A Road Map to Successful Hotel Negotiations". Both of these publications provide an in-depth, yet easy to follow analysis of contractual issues and negotiating strategies which are often overlooked or misunderstood in hotel agreements, convention center leases and licenses, and vendor and supplier contracts.